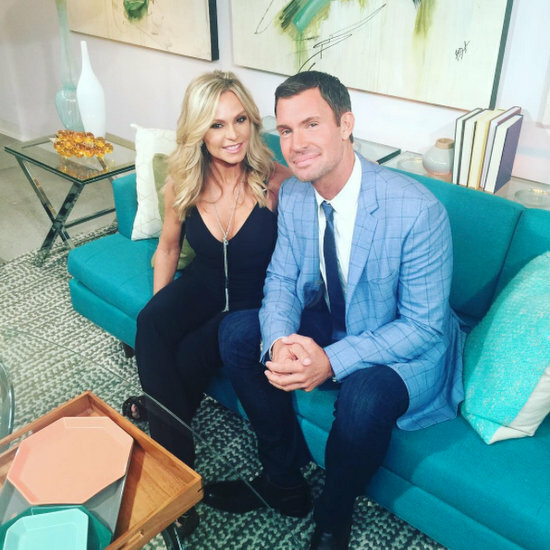 Jeff Lewis Calls Heather Dubrow "Fake And Pretentious"; Says She's Out Of Touch With Reality! Jeff Lewis and Heather Dubrow both have enormous egos and always have to be right, so, naturally they don’t like each other. Now that the two started arguing over who more rude and obnoxious (a toss-up?! ), they just can’t quit! Interestingly, they share mutual friends in Tamra Judge and Shannon Beador. Oh dear – that makes for awkward future get togethers (roll the cameras!). The Flipping Out star has a rebuttal to Heather’s claim that he made disgusting comments about her appearance during a party at Shannon’s. Jeff also argues that Heather can’t take a joke and is so out of touch with reality she doesn’t realize how rude she is. Ouch – that’s a slap to Fancy Pant’s derriere. 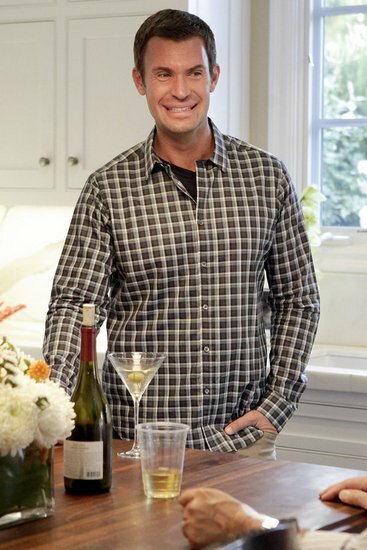 Jeff blames Andy Cohen for igniting his feud with the Real Housewives Of Orange County star by intentionally asking Jeff to name his least favorite Housewife. “Andy Cohen knew that I didn’t love her… and I was just answering the question. I mean, I don’t hate her; I don’t think about her…” Jeff explained. Jeff emphatically denies that he shamed Heather’s appearance, but he does admit to being snarky and impertinent. Related – The 11 Most Awesome Heather Moments! On the other hand, Jeff, who worked his way through college as a waiter, explains what exactly Heather did that was so rude. “What happened was that she was talking to Jim Edmonds and she was very deep in the conversation, and the waiter came by and he put down a basket of bread,” Jeff relays. “She never lost eye-contact with Jim. She picked it up and went like this immediately (Jeff gestures to Heather rudely handing it back to the waiter.” When the waiter asked if something was wrong Heather reportedly dismissed him, wordlessly, with a few flippant waves of her hand, without acknowledging him. Jeff maintains that the waiter was extremely polite the entire time. “I should have called her out right then and there, but I was trying to be polite,” complains Jeff, rolling his eyes. Does Heather, perhaps, need a Costa Mexico-style intervention about her phony fakeness? I’m sure Andy could round-up some volunteers… Also, a slight correction: Jeff gets along with alllll the Housewives? Oh – does he just mean current ones? I love Jeff – even if he is snarky, and crass, and rude. He’s just sort of delightful underneath it all and seems insanely fun to hang out with. TELL US – TEAM JEFF OR TEAM HEATHER?